As an industry, we love our acronyms. With an expanding pool of new recruits and researchers to fill skills shortages, and movement of energy resources shifting to emerging countries, a common vocabulary and translations are critical to both industry advancement and safety. 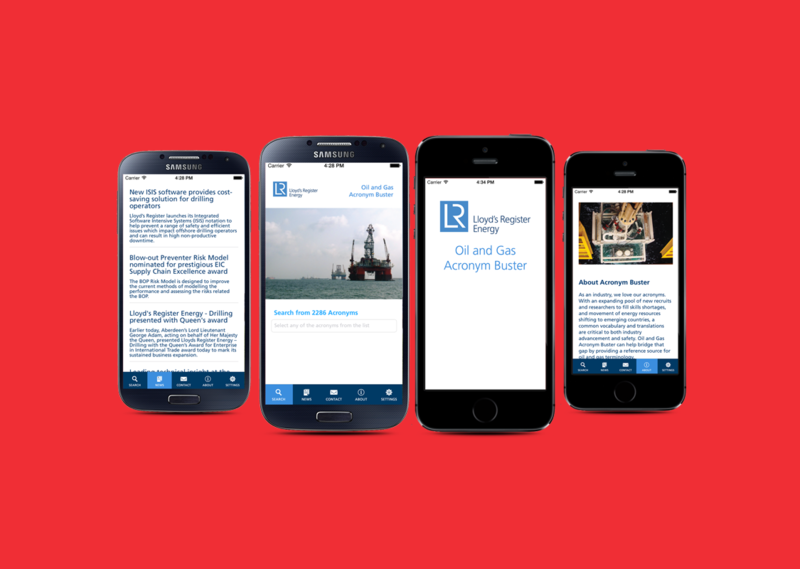 Lloyd’s Register’s Oil and Gas Acronym Buster can help bridge that gap by providing a reference source for oil and gas terminology. – Search 2000+ acronyms related to Oil and Gas at the tap of a button. – Suggest new acronyms to include. – Synchronise and receive the newest acronyms and information. – View news and information related to LR Energy.